Actor and singer Donald Wayne Johnson was born on December 15, 1949, in the American city of Flat Creek. Don became world-famous for a leading role in the series Miami Vice. His parents were farmers. It was the only opportunity to earn money for the family. 11 years later, the mother and father decide to divorce. As a teenager, Don moved with his mother to the town of Wichita, Kansas. The mother was always at work, Donnie had a lot of time for naughtiness. The mother worked as a waitress at the local café and stayed up late. Therefore, her son just wandered through the streets and often got involved in sticky situations with peers. Johnson was not good at studying. Later, besides bad marks, he got in trouble with the law. He was often arrested for minor offenses. The locals called Don a rowdy. Once, Johnson got lucky. A theatre arts teacher drew attention to the talented young man and began to offer him to play in productions. She played an essential role in Don’s life, giving a ticket to the world of cinema. Thanks to the teacher, Don won a scholarship at the American University. 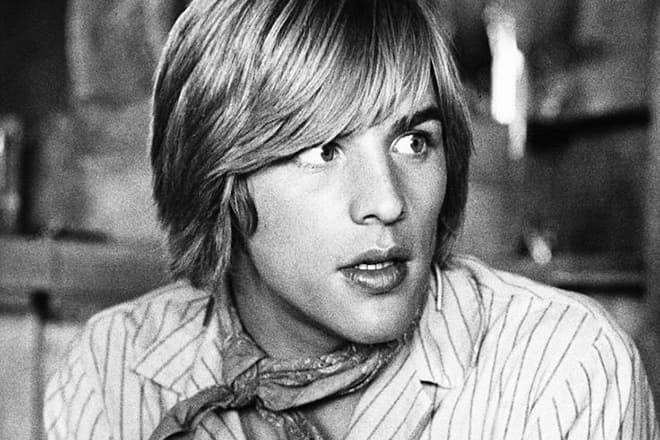 Don Johnson began his professional acting career playing in the rock musical Your Own Thing, which was staged at the American Conservatory Theater in San Francisco. In 1969, he was invited to participate in the project Fortune and Men’s Eyes. One year later, he made his movie debut in the film The Magic Garden of Stanley Sweetheart. Over the years he worked without a breakthrough. But in 1975 he played the role of Vic in the sci-fi film A Boy and His Dog and won the Saturn Award. 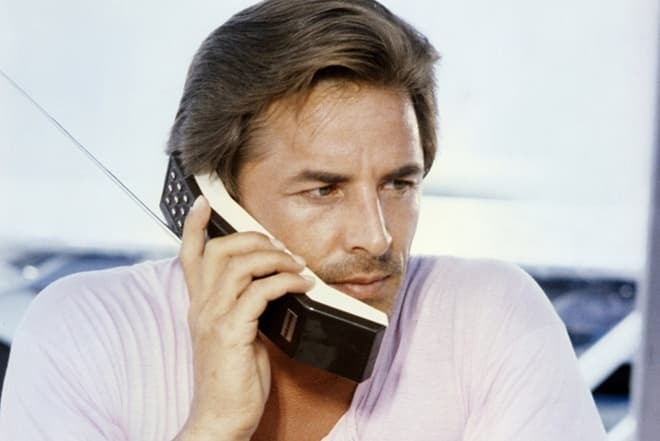 By the end of the 1980s, Don Johnson had become one of the most recognizable actors not only in the USA but also in the world. From 1984 to 1989, just three films Cease Fire, Sweet Hearts Dance, and Dead Bang were released because he filmed continuously in the series which made him a star. The beginning of the 1990s was unsuccessful for the actor. 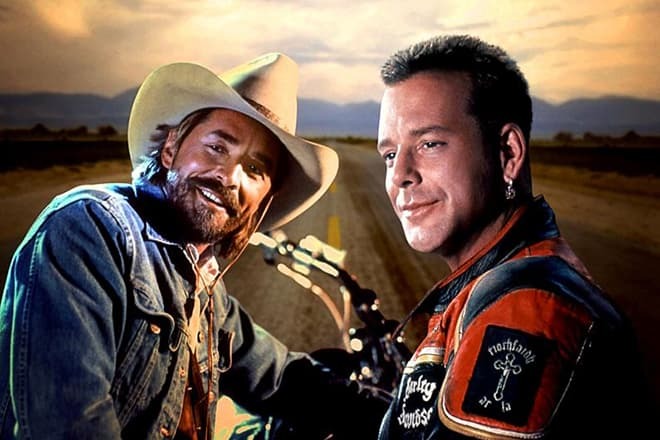 Three films with his participation were box office flops, including Harley Davidson and the Marlboro Man, where Mickey Rourke played with him. Don Johnson became a frequent guest on television. From 1996 to 2001, he starred in one more popular TV series Nash Bridges. He also got the leading role of a policeman, who together with partner Joe Dominguez solved sophisticated crimes. The tall, handsome man (180 cm) achieved the desired results because the female viewers were excited about the detective. In 1996, the actor received a star on the Hollywood Walk of Fame. 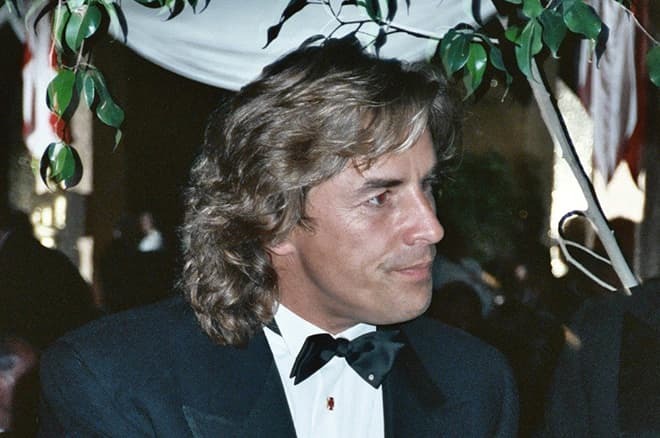 Don Johnson became famous not only in cinema and theater but also in the musical world. He prefers the pop style. In 1986 he released his debut album Heartbeat. The single of the same name was No. 5 on the famous Billboard Hot 100 singles chart for a long time. The musician’s second disc was released in 1989. It was called Let It Roll. The biography of Don Johnson has a lot of bright events. The well-known and favorite actor had problems with drugs. The movie star had relationships with singer Patti D'Arbanville. But they did not get married officially, despite the birth of their first child, Jesse Wayne, in 1982. The second wife was the famous American actress, Melanie Griffith. Their personal life went public. The actors separated twice and reunited. Their official divorces and marriages were broadly covered by the media. Griffith recalls this time as a bright flash, which brought a lot of joy but no less pain. Johnson regularly used drugs, quarreled with his wife. In this marriage, the famous actress, Dakota Mayi Johnson, was born in 1989. The parents of the Fifty Shades of Grey star finally broke up in 1996. His third and present wife is Kelley Phleger. The spouses raise three children. Daughter Atherton Grace was born in 1999, and son Jasper Breckinridge in 2002. Deacon James was born in 2006. 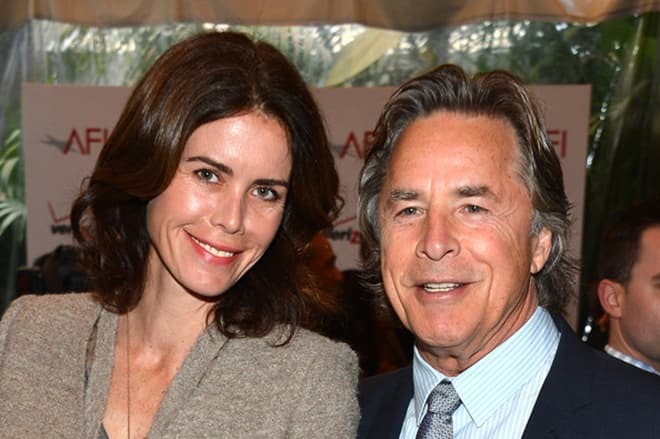 In 2003, there was information that in November 2002, the actor and father of five children, Don Johnson, was stopped by customs officials at the German-Swiss border. They discovered over $8 billion in certificates. During the interrogation, the actor stated that the paperwork does not belong to him, but to fellow passengers. Johnson hoped to collaborate with them regarding the financing of films. The law enforcement agencies began to suspect the star of money laundering. But the company representatives confirmed his words, so the officials dropped all charges and even apologized. 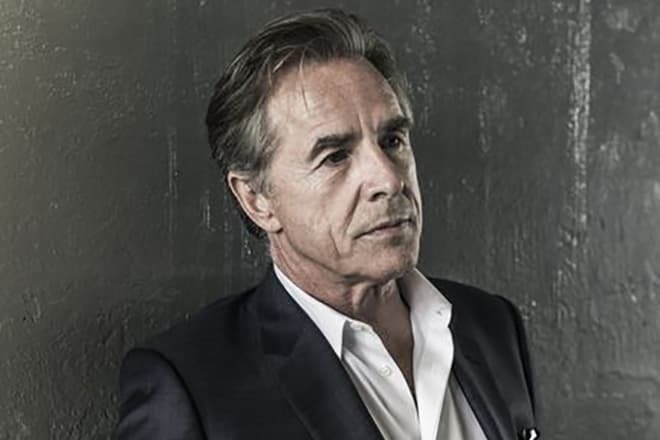 Don Johnson continues to play in feature films and television series. The actor is currently working on television and even in the theater. He restarted a music career. Such films as Django Unchained and Machete appeared in the actor’s filmography. In 2017, two series with his participation Lemony Snicket's A Series of Unfortunate Events and Sick Note will be released. The actor posts photos on his personal Instagram page. Now there are more than 110,00 subscribers.